The advice and words David Haye told his new heavyweight protege who made his pro debut in London on Channel Dave. Joe Joyce made a successful start to the pro ranks as a heavyweight boxer this past Friday with a stoppage win over Ian Lewison in London. The bout went out to a large audience on free to air Channel Dave in the UK and Ireland. Following the bout many criticised 32 year old Joyce perhaps a tad unfairly, not fully realising that it was his pro debut and that he was put in there with a fighter much tougher than most promoters would with a prospect on their debut. 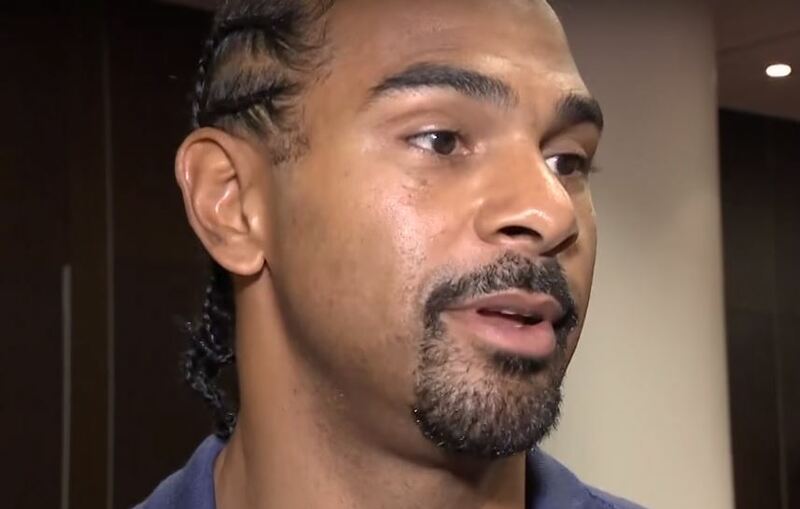 Following the fight his promoter and fellow heavyweight David Haye did mention that there are some things to work on but that Joyce will realise that himself straight away when he watches the tape back. Interestingly, Haye who is still an active fighter as well as now a promoter, is taking a very hands on approach with all his fighters. Even shouting instructions at them during the fight in terms of tactics and strategy to use.